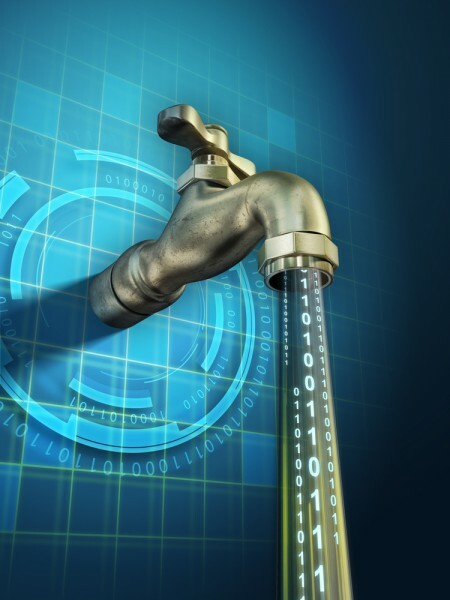 Does your website risk leaking personal data? Recent scandals surrounding the use of personal data, such as the Cambridge Analytica scandal, plus the large fines that can be levied under GDPR, have focused minds on the protection of information. But is your website at risk of exposing your visitors' data? Auditing and monitoring specialist DataTrue has produced an infographic looking at the risks site tags may pose to privacy. These include understanding the tags used on your site and what they are used for. Also whether tags are shared with other businesses for analytics or marketing purposes, this is important because tags may 'piggyback' to other sites you are not aware of. According to DataTrue's research as many as 79 percent of sites may have piggyback tags. The average site has just over 10 tags mostly used for advertising, but only around half of sites use a tag management system. You can find out more, including tips on how to ensure you are not leaking data, in the graphic below.